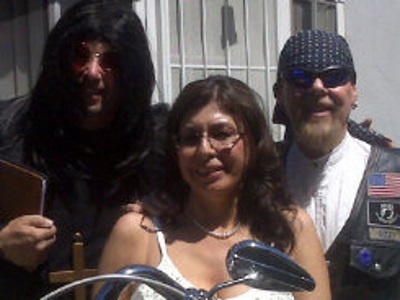 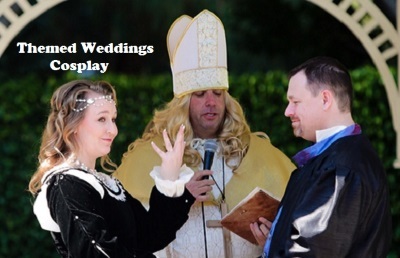 Tired of the Same Old Boring Wedding Ceremonies??? 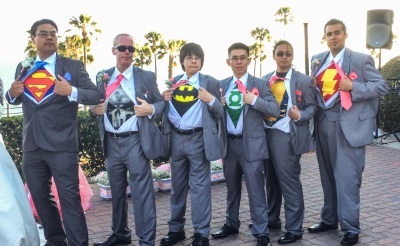 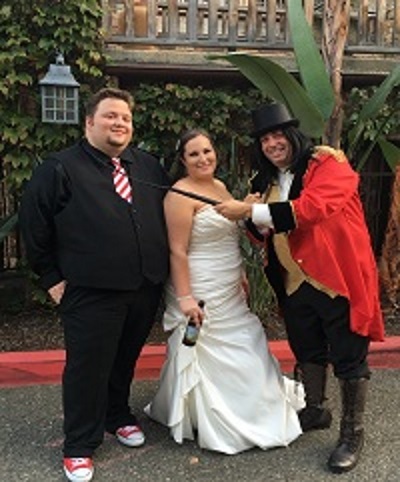 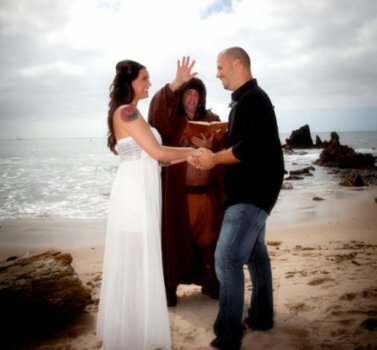 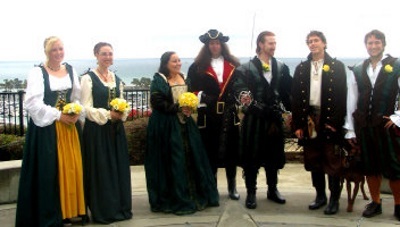 Let's customize a Fun and Unique Themed / Cosplay Wedding Ceremony! 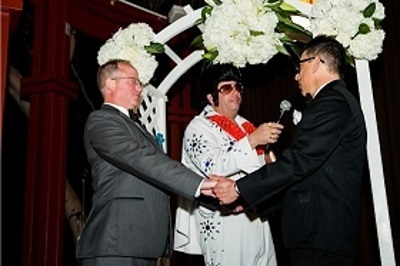 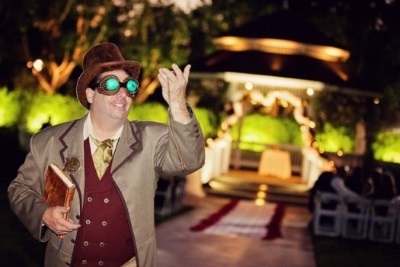 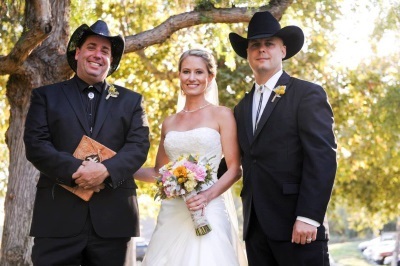 Each Themed Ceremony is custom-designed to fit your occasion. 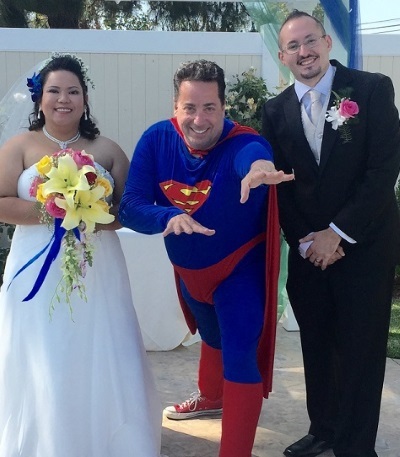 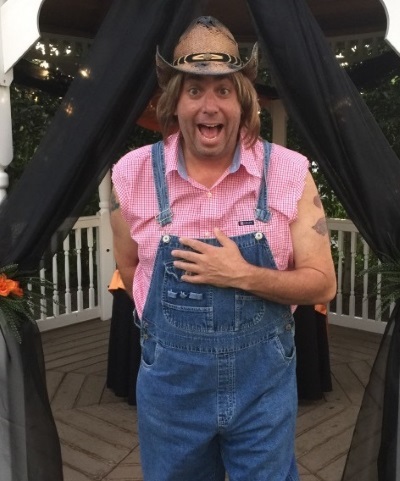 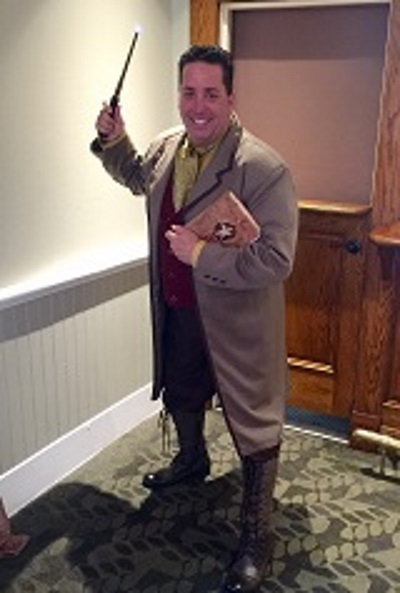 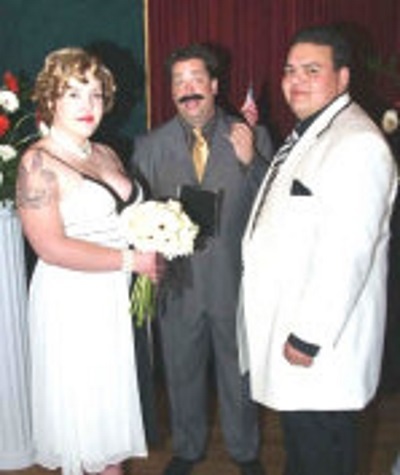 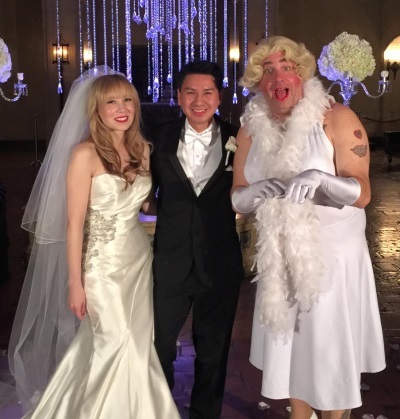 You and your Officiant can make a ceremony that will be fun, entertaining, exciting and will provide you with a ceremony that you and your guests will never forget.